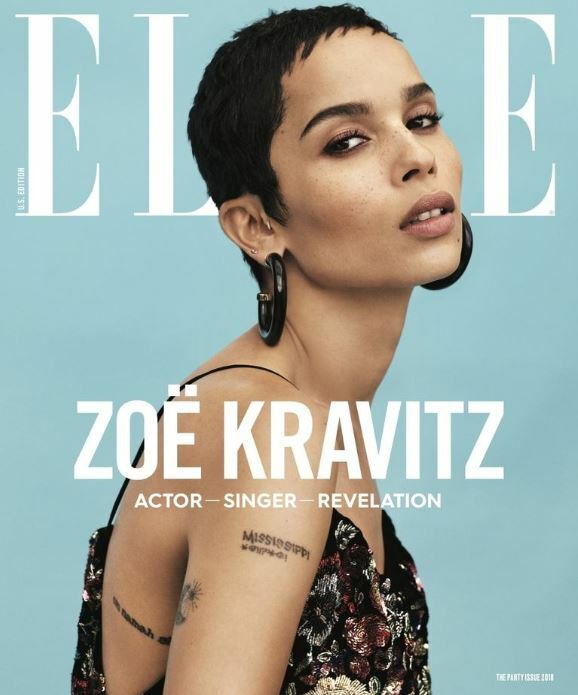 Free Subscription To Elle Magazine!! Fill out the short form here to receive a complimentary one year subscription to Elle magazine. How Hard Can It Be? Book Giveaway!! 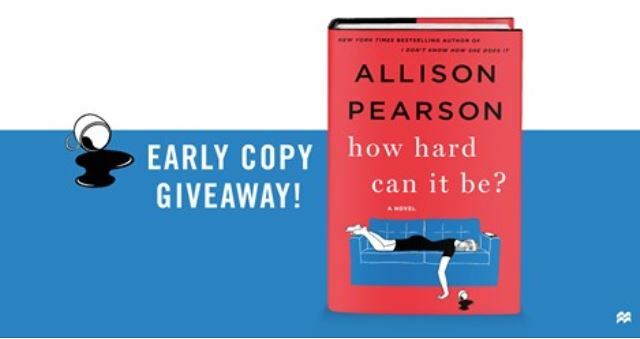 St. Martin’s Press is giving away early release copies of Allison Pearson’s new book how hard can it be? right here. 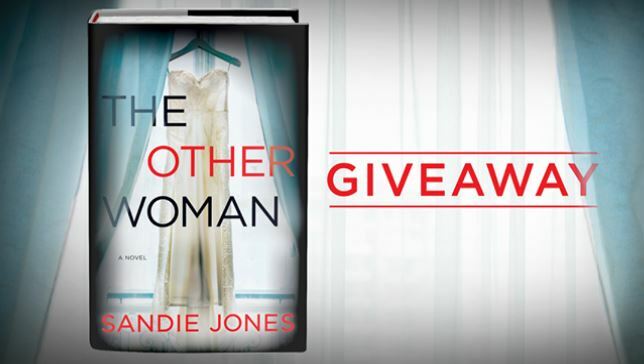 The Other Woman Book Giveaway!! Fill out the short form here to get a free advance copy of the new book, The Other Woman before it’s available for sale. Offer valid while supplies last. 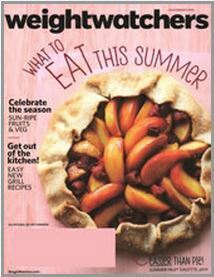 Free Weight Watchers Magazine Subscription!! Fill out the form here to get a free 6 issue subscription to Weight Watchers magazine! Must complete form in entirety. You may also qualify for other free publications based on your profession. No credit card required. Free Subscription To Marie Claire Magazine!! 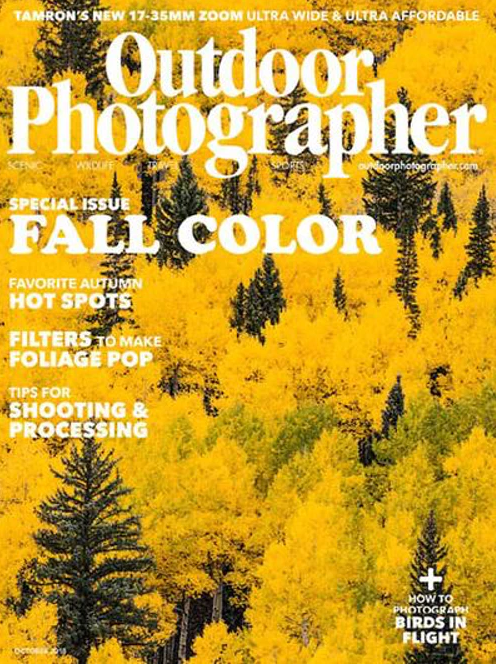 This personally happens to be one of my favorite magazines and I’m sure this offer wont last long! Complete the form here to snag a free one year subscription to Marie Claire magazine. Feel free to “X” out the optional questions that may pop up until you get to the final confirmation screen alerting you that you will receive your first issue within 6-8 weeks. You will not need to provide any payment information and you will never receive a bill. 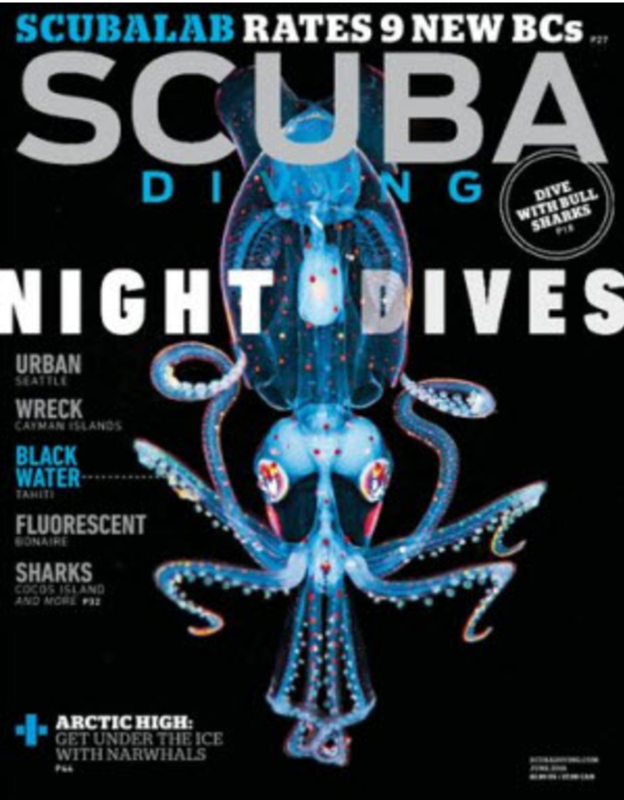 Free Subscription To Scuba Diving Magazine!! 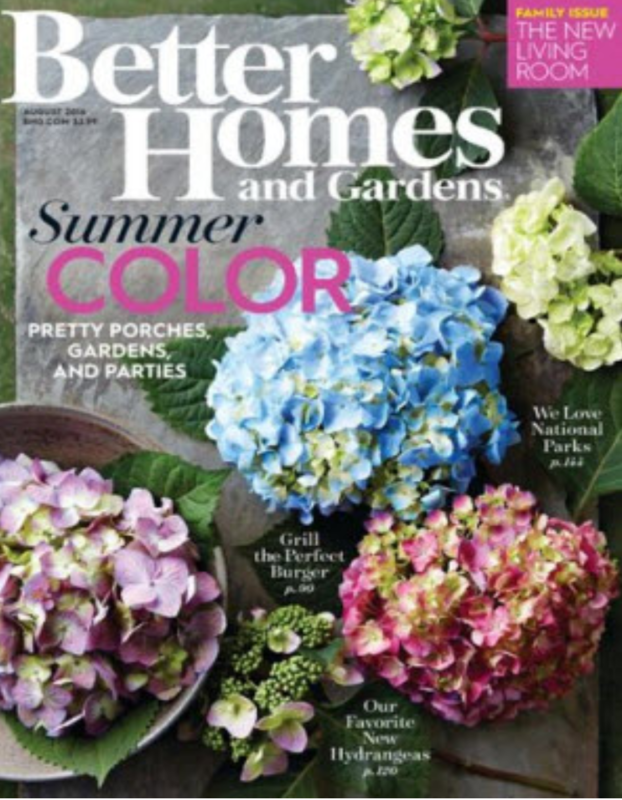 Free Subscription To Better Homes & Gardens!! 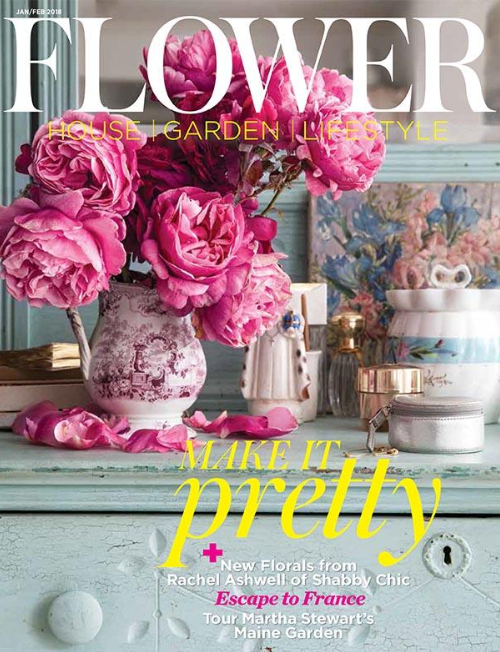 Fill out the short form here to receive a free one year subscription to Better Homes & Gardens magazine. Better Homes and Gardens magazine delivers ideas and improvement projects for your home and garden plus recipes and entertaining ideas. Some features include: decorating, repair, food recipes, gift ideas, health tips, gardening, travel, entertainment and product news.